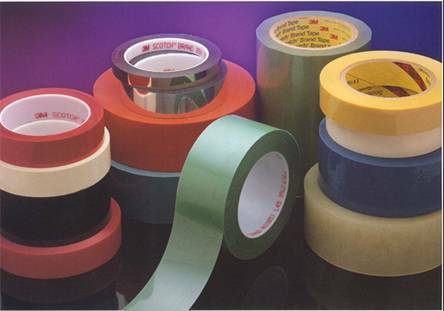 3M™ General Purpose Polyester Tape 8951, 2.8 mil (0.07mm), silicone adhesive. Used in a variety of high temperature masking applications including powder coating and flashbreaker applications. Designed to remove cleanly from most surfaces.